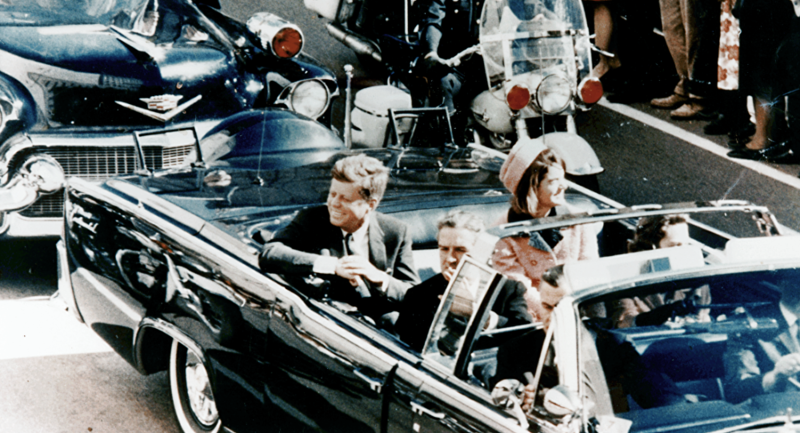 The final files pertaining to the 1963 assassination of then-US President John F. Kennedy will be released on October 26, but forces within US intelligence may intend to appeal to US President Donald Trump to keep the files from ever seeing the light of day. 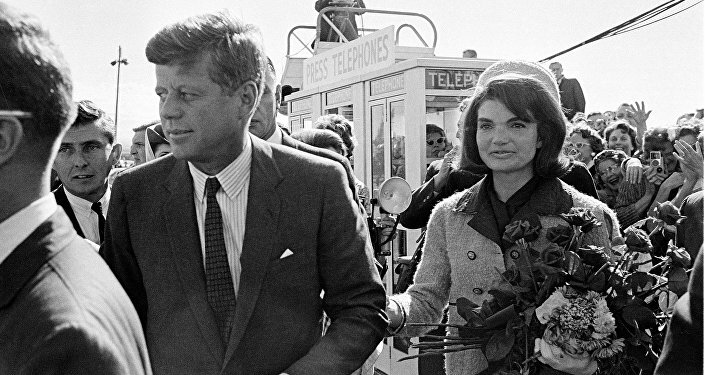 The 1992 Kennedy Assassination Records Collection Act required that Washington make public all documents pertaining to the Kennedy assassination within 25 years — that is to say, by October 2017. Since the law was passed, over 4 million pages of files have been released to the public. But the final batch of files may remain classified by the National Archives. In August, Politico reported that "Congressional and other government officials" privately told them that the CIA and FBI would appeal to Trump to keep some of the files sealed for good. Neither agency has confirmed or denied the allegation. "I believe the American public needs to know the truth," said Rep. Walter Jones (R-NC) to Fox News. "It's still hard for me to believe it was one man [who killed Kennedy], but at the same time I have no proof that it wasn't." "There's no reason that the information – from a security standpoint – should not be made public," Jones said. 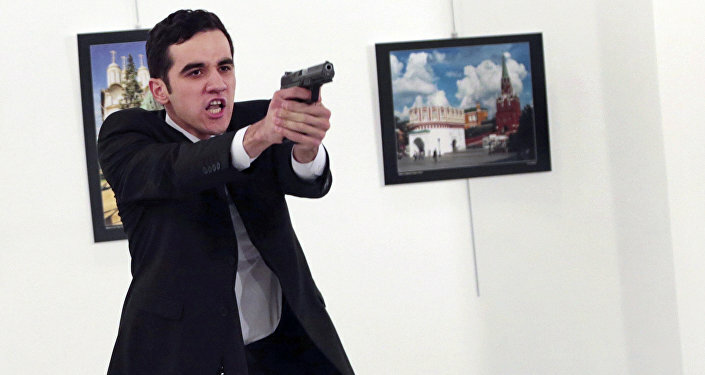 "So much is known about the assassination. Why not close the chapter?" It seems unlikely for a few thousand files to drastically overturn what the other four million have established about that fateful day in Dallas. John Tunheim, the Chief Judge of the United States District Court in Minnesota and a former chairman of the Assassinations Records Review Board that decided when and which documents to release, said that he found it unlikely for the documents to reveal any new information. However, "there could be some jewels in there because in our level of knowledge in the 1990s is maybe different from today," Tunheim told the Associated Press (AP). Larry Sabato, a Kennedy scholar and the director of the University of Virginia Center for Politics, also told AP that "the American public deserves to know the facts, or at least they deserve to know what the government has kept hidden from them for all these years." The biggest questions still unanswered about the assassination are the activities of Lee Harvey Oswald in the months leading up to it. In September 1963, two months prior to the assassination, Oswald traveled to Mexico City where he visited the Cuban and Soviet embassies. Much is still unknown as to what happened at these embassies — but the numerous US government commissions who have studied the assassination have never found the theories that Oswald was acting on the direction of a government or intelligence agency credible. Perhaps the biggest bombshell to come from releases due to the Kennedy Assassination Records Collection Act was the 2013 release of a CIA report that claimed that the agency had undertaken what they called a "benign cover-up" to prevent the 1963 Warren Commission from straying from "what the Agency believed was the 'best truth' — that Lee Harvey Oswald, for as yet undetermined motives, had acted alone in killing John Kennedy." More recently, a 1975 CIA memo released in August 2017 claimed that Oswald may have acted as an unintentional asset of the Cuban government, as he may have been inspired by statements Cuban dictator Fidel Castro, who Oswald admired, to kill Kennedy.